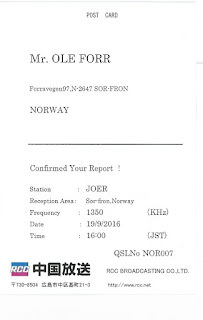 JOER is one of the more common stations in Kongsfjord. 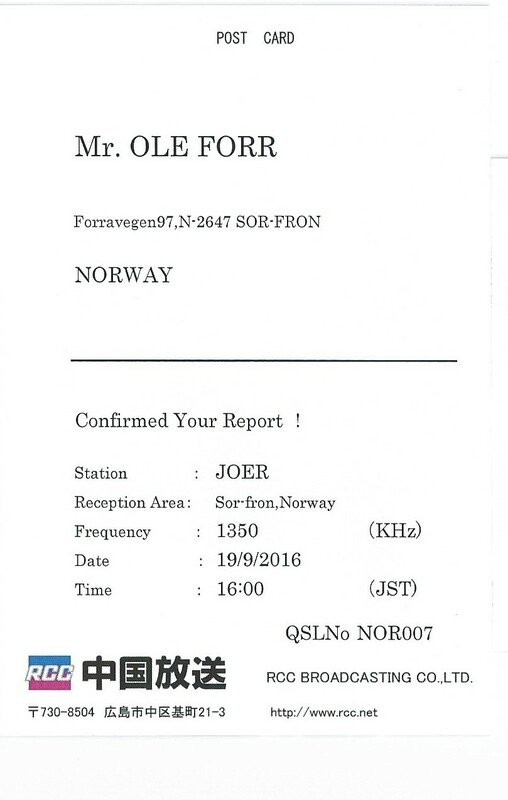 Today I received a QSL card from them via snail mail! QSL nr. 200 in 2017!